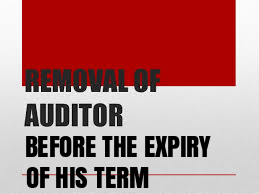 As per the provisions of Section 140 of Companies Act 2013 the auditor appointed under section 139 may be removed from his office before the expiry of his term only by a special resolution of the company, after obtaining the previous approval of the Central Government in that behalf in the prescribed manner, Provided that before taking any action under this sub-section, the auditor concerned shall be given a reasonable opportunity of being heard. 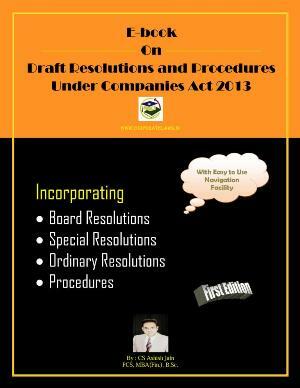 RESOLVED THAT pursuant to provisions of section 140 of the Companies Act, 2013 (including any amendments thereto or re-enactment thereof) (the “Act”) read with rule 7 of the Companies (Audit and Auditors) Rules, 2014, subject to the prior approval of shareholders in the general meeting and central government, the consent of the Board be and is hereby accorded for removal of M/s. _________, from the position of auditor of the company after providing him reasonable opportunity of being heard. 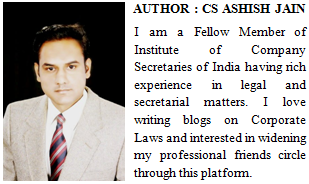 RESOLVED FURTHER THAT Shri ________________ be and is hereby authorized to file Form no ADT-2 with the Central government pursuant to section 140 of the Act read with rule no 7 of the Companies (Audit and Auditors) Rules, 2014 along with the fee as prescribed in the Companies (Registration Offices and Fees) rules, 2014 and to do all the acts, deeds and things which are necessary to give effect to the aforesaid resolution.